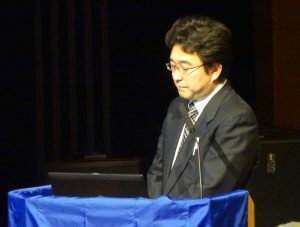 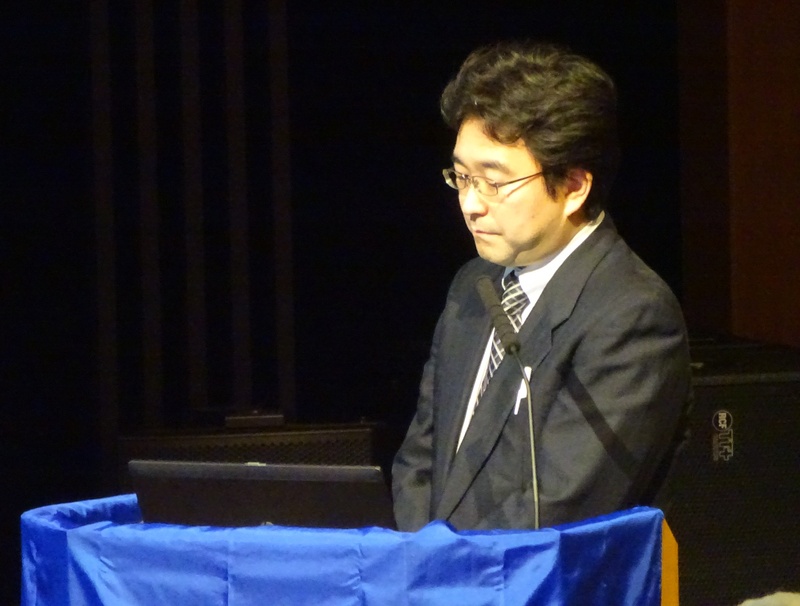 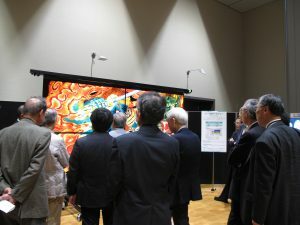 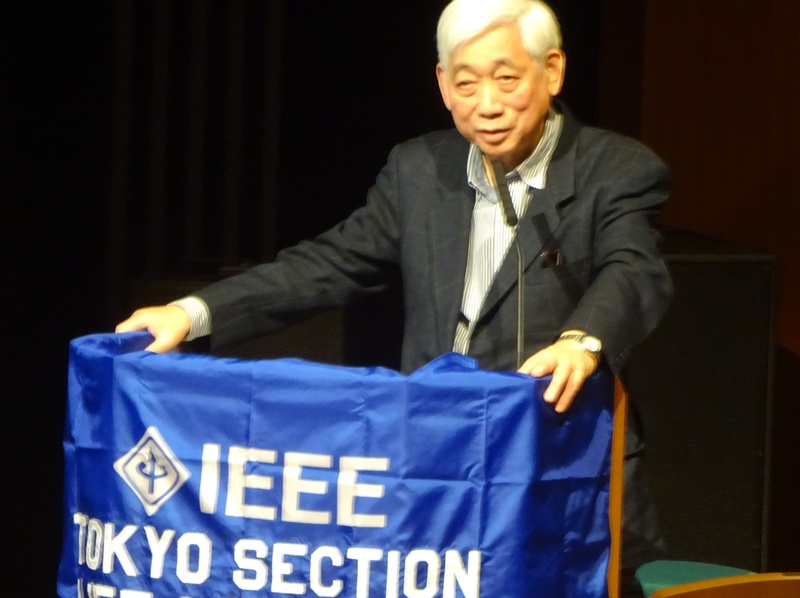 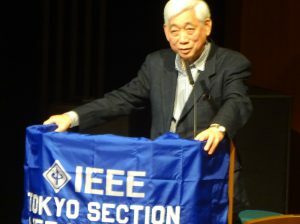 As the first trial of the Tokyo Section, Lecture Meeting and Technical Tour in connection with IEEE Milestone were held at NHK Science and Technology Research Laboratories which developed “Hi-vision” and “Emergency Alarm Broadcasting System” that were recognized as the IEEE Milestone for “Emergency Warning Code Signal Broadcasting System” and “High Definition Television System” in this year. The event was organized by Tokyo Section Life Members Affinity Group. 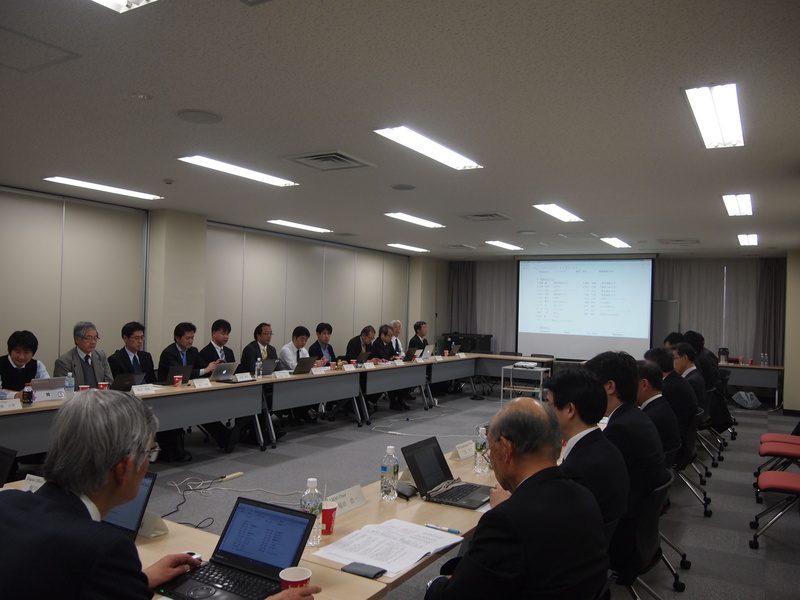 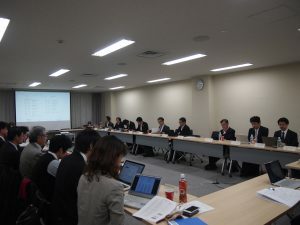 The 2016 Fourth Meeting of Tokyo Section Executive Committee was held on Wednesday, December 14, from 2:30 p.m. at Kikai Shinko Kaikan, Tokyo.